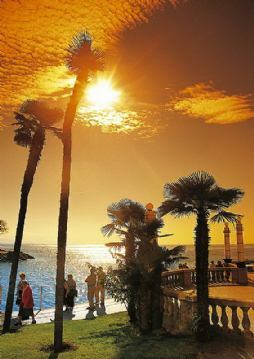 These General Terms and travel regulations are a component part of the Agreement, in other words the voucher for hotel accommodation or private accommodation , between V.A.M.d.o.o., M.Tita 162, Opatija, Tourist Agency Kvarner Touristik (hereinafter: the Agency) and the travel contractor (hereinafter: the Traveler). All the information and terms in the program and these General Terms are binding for both the Agency and the Traveler unless otherwise determined by the Agreement. 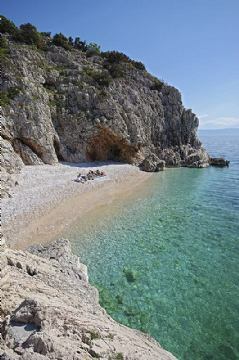 According to the Law on sojourn tax of the Republic of Croatia, the Traveler is obligated to pay sojourn tax along with payment for accommodation. Sojourn tax as regulated by the Law on sojourn tax of the Republic of Croatia amounts from 2 to 7 kn per person per day for adults. Adolescents from the age of 12 to just before their 18th birthday are entitled to a 50% discount, while children under the age of 12 are exempted from paying sojourn tax. The final amount of the sojourn tax for a specific reservation is determined by the destination in the Republic of Croatia as well as the dates of the accommodation and is calculated according to these General Terms and payment of the final amount of the tourist service. The reservation calculation will include the amount required for sojourn tax. If the problem is not resolved on the spot following an intervention, the Traveler is obligated to submit a written complaint along with supporting documents as well as any photographs to support the complaint to the agency by e-mail at info@kvarner-touristik.com or to the following address V.A.M. 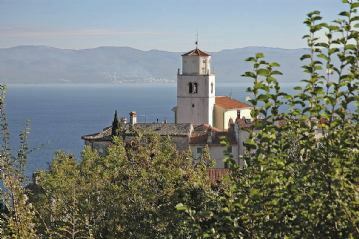 d.o.o., M.Tita 162, 51410 Opatija,Croatia no later than 8 days following the return of the Traveler from his/her trip. The Agency shall only take into consideration fully documented complaints which are received within the 8-day deadline.